The Association has not raised it's dues in 15 years! Membership will be increasing in 2019 to better serve the neighborhood. Renew or Join at current membership rates! Visit our Membership web page - pay online! Not sure about the status of your membership? Email us and we'll be happy to look it up! See the Data Portal for yourself! 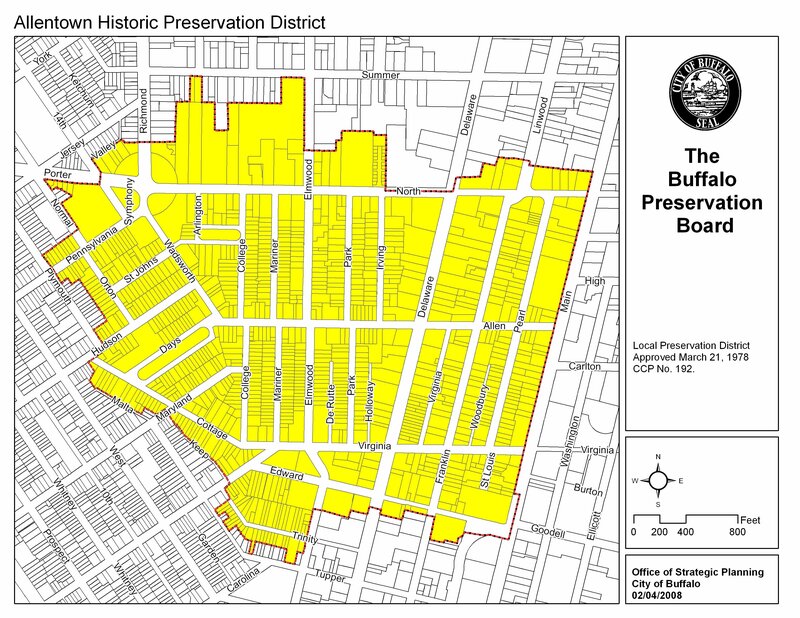 What is the Allentown Historic District?